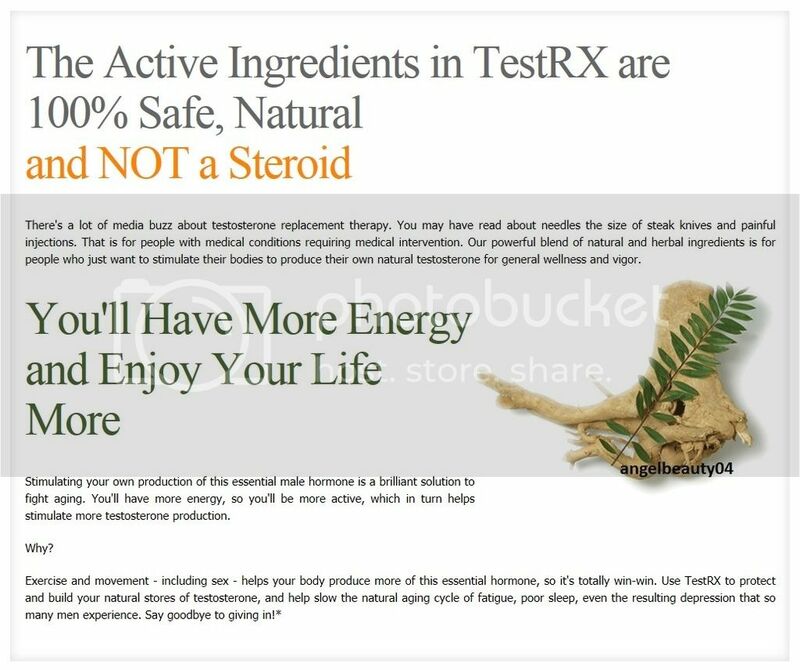 You can accurately call TestRX™ 'the man supplement'. That's because TestRX™ is designed to naturally boost testosterone and the benefits linked to this most manliest of hormones. 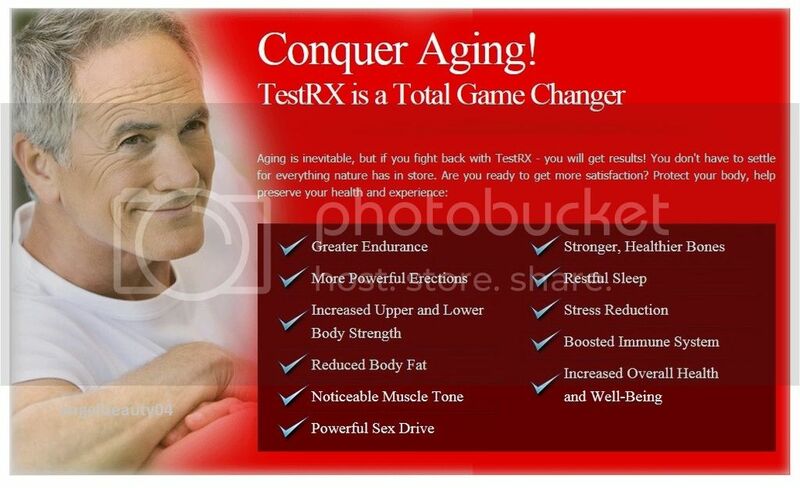 You'll have bigger and more frequent erections with TestRX™. 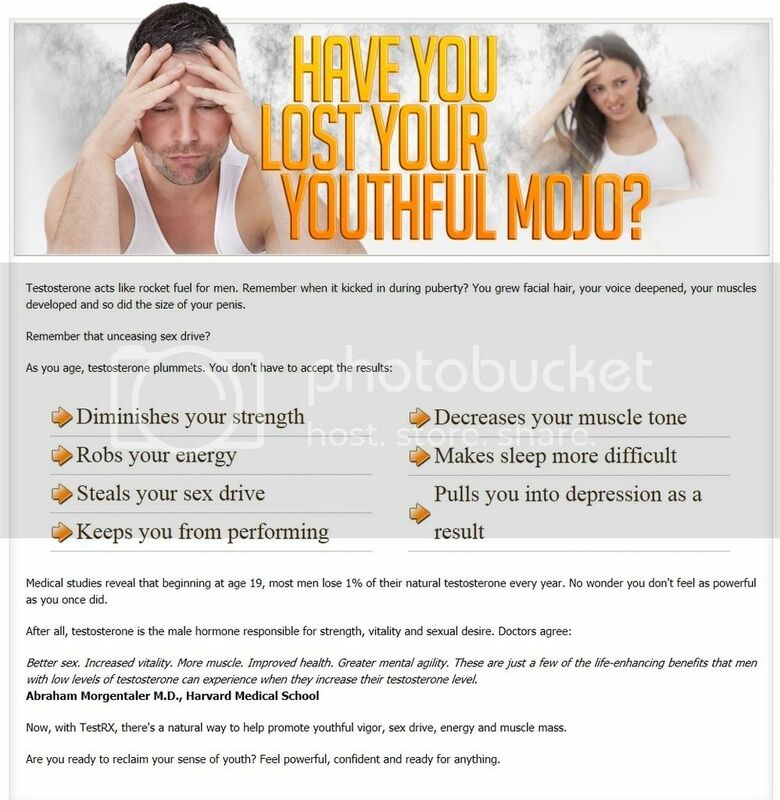 Bigger muscles too – testosterone is vital to muscle development, after all – along with more energy, thicker bones, and believe us when we say a lot more! 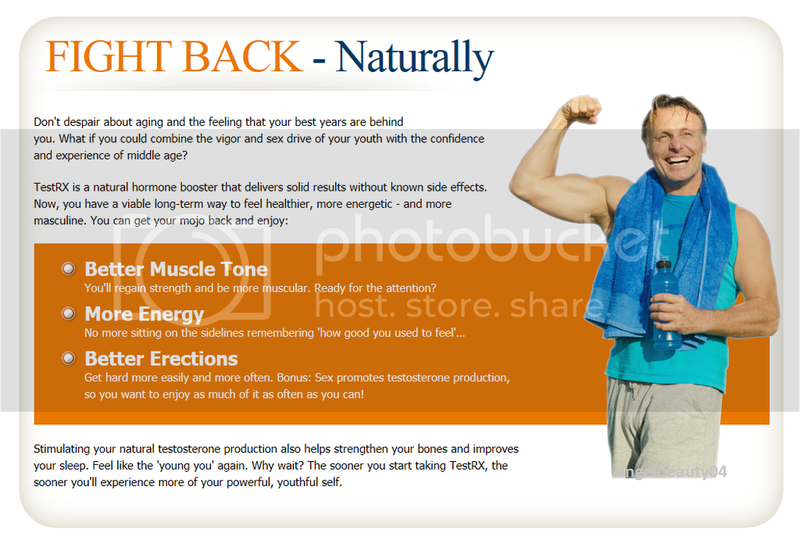 TestRX™ helps men boost testosterone naturally. That's good news when you consider the average man loses 10% of his testosterone each decade after 30. And very often, much more than that!